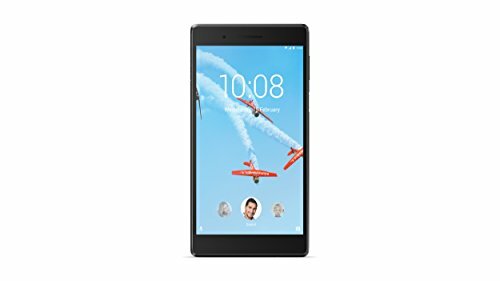 The price for Lenovo PHAB 16 GB 6.98 inch with Wi-Fi 4G ( Ebony ) is valid across Bangalore, Hyderabad, Chennai, Mumbai, Delhi, Pune and Kolkata. The Lenovo PHAB 16 GB 6.98 inch with Wi-Fi 4G ( Ebony ) is available at best price of INR 9999 on Flipkart. Its Smart phone!! ooopss its a tab!! yah it is ALL in ONE.. simply the BEST.. mainly sound quality.. Sound--- 10/10 build quality--- 9/10 size--- 9.5/10 processor--- 8/10 display---7/10 camera--- 7/10(rear),, 9/10(front) battery--- 8/10 no lagging no heating issue at all.. cons:: sim and sd card slot.. it could be dual sim as well as sd card then 10/10.. now 7/10 except that i didnt find any cons till now (after 2 days used) verdict:: all in one device.. and specially music lover must go for it... its deserve 5 out of 5 star..
hand set received to day. good camera quality with quality in build speaker. all features are good under 12k. but u cant not insert both sims and sd card.